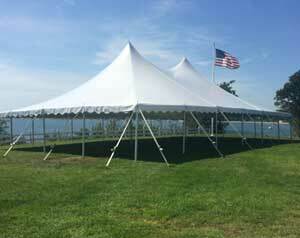 Welcome to NorthEast Tent & Event Rentals! 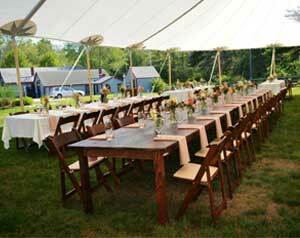 NorthEast Tent & Event Rentals is a premier event planning and event rental product company. 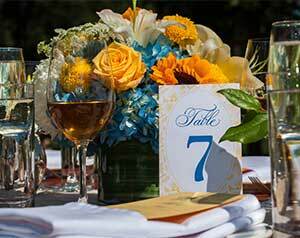 Our experienced event planners and staff can work with you on any event to ensure your visions and expectations are fully met. 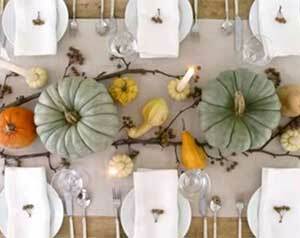 Let NorthEast make your special occassion the best it can be! Serving South Shore, Cape Cod and the Islands, Boston, Hingham, Cohasset, Scituate, Norwell, Plymouth Massachusetts, and surrounding communities with all your Special Event and Party Rental needs.